Read on to learn why you should stop hitting snooze and get up and at ‘em. On the other hand, if you wake up with a purpose – like famous early risers such as Oprah Winfrey, Bill Gates and even Aristotle – you are more likely to have a passionate and productive day. Now, take a moment to think about your snooze habits. Do you tap that button more often than not? If so, it’s time you rethink your sleep strategy – quite literally. Research shows that the story you tell yourself about sleep has more power over how you feel than the actual number of hours you clock. To illustrate this, consider the following: how often do you wake up exhausted on a day that you are really looking forward to? Probably almost never. Whether it’s your birthday or you’re off on an exotic holiday, no matter how long you slept, you’re almost guaranteed to wake up excited and energized. This is true because your belief about the sleep you need is actually what matters. Hal Elrod explored beliefs about sleep by conducting his own little experiment. He varied his hours of rest every day and went to bed telling himself: “This is way too little sleep, I will feel exhausted tomorrow.” Whenever he said, “I will feel exhausted tomorrow,” he woke up feeling fatigued after 5, 7 and even 9 hours of sleep. The same was also true in reverse: when Elrod told himself that he would feel great in the morning, he woke up refreshed after as little as 4 hours of sleep per night. Armed with this knowledge, you can start to remake your mornings to have a better day just by changing your snooze habits. As a first step, eradicate the option of using the snooze button. Next, make a list of what you have to look forward to tomorrow in the evening before you go to sleep. Include all of the things that make waking up immediately worthwhile – whether it’s a fancy latte, an endorphin-pumping workout, or seeing friends later in the evening. Believing you have a lot to look forward to once you’re awake will make actually waking up seem much more pleasurable, so you never have to rely on the luxury of snooze again. 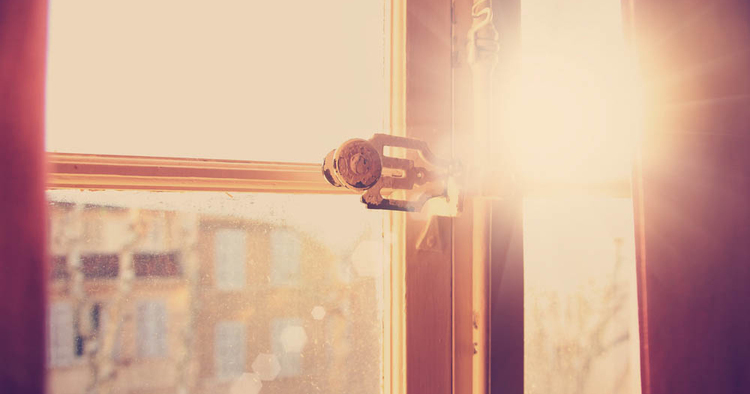 Read more about how to make your mornings work for you in Elrod’s The Miracle Morning, or come see the summary on Blinkist. You can even read it from bed!